The son of Jacqueline and Mark Barden, Daniel, 7, loved swimming and soccer, according to the Wall Street Journal. 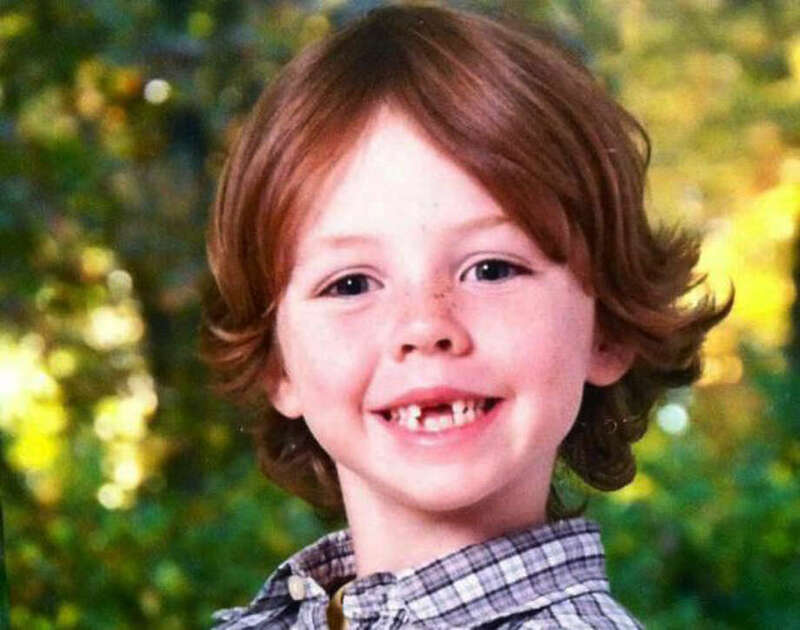 He was a "sweet boy," Karin LaBanca told the WSJ. LaBanca's daughter was friends with Daniel. Daniel loved spending time with his family, both immediate and extended, riding waves at the beach, playing the drums in a band with his brother James and sister Natalie, foosball, reading, and making s'mores around the bonfire with his cousins at his Papa's house in Smallwood, NY. Daniel was on the Newtown soccer team and the Newtown Torpedoes swim team."